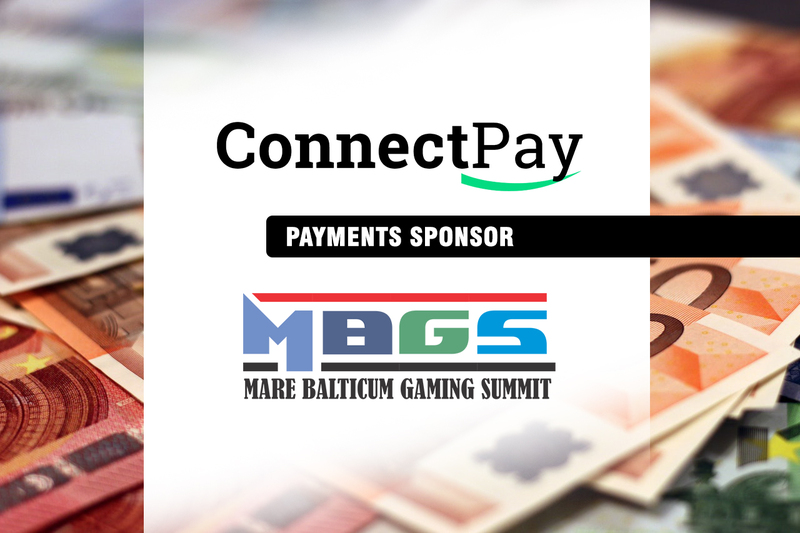 The City Council of Riga, Latvia’s capital, is going to close down all gaming venues in the city, including the downtown and neighborhoods. 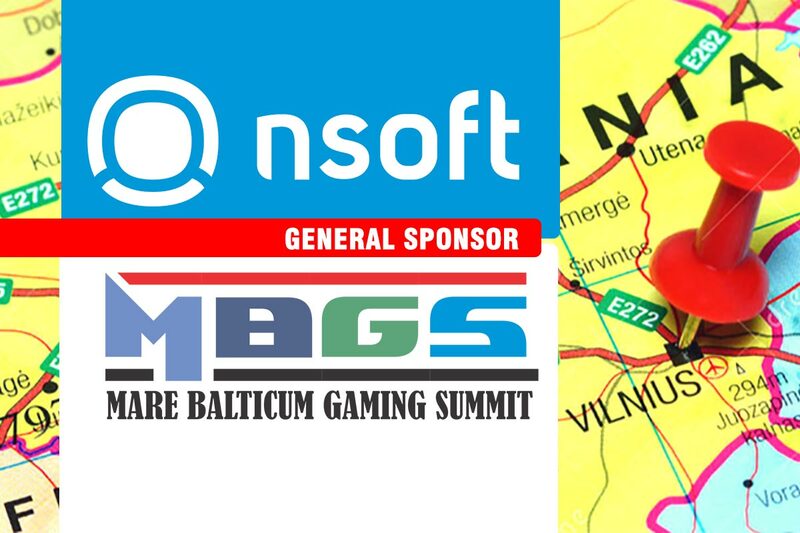 Riga Mayor, Nils Usakovs has asked the municipality’s Legal Affairs Department and Urban Development Department to prepare a decree that will revoke all gaming venues’ licenses in Riga, except for those given to four- and five-star hotels. “This is one task that we have to accomplish. We made the first step in 2017 when we banned gaming venues in the historical center of the city. 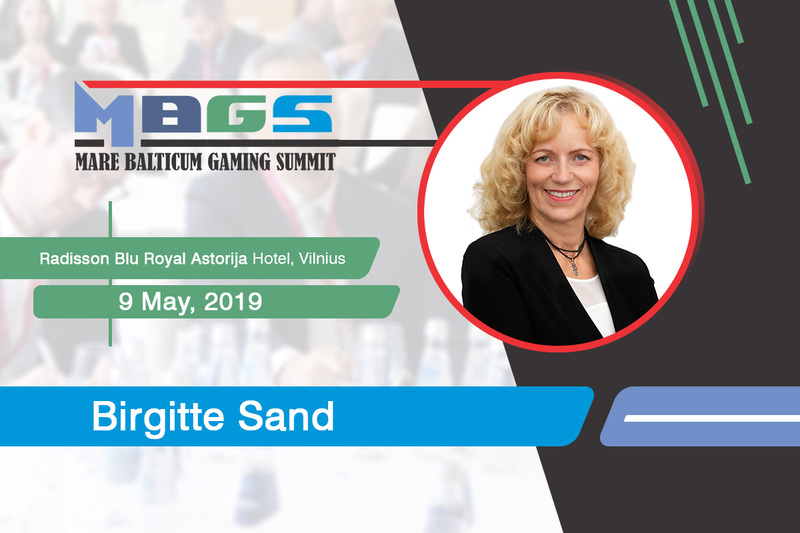 At the same time, it is clear that the problem of gambling is the worst in the neighborhoods of Riga. 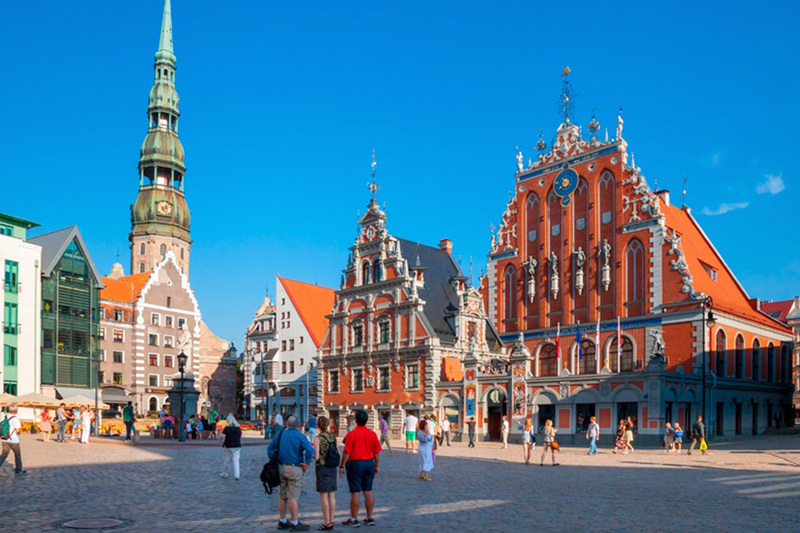 That is why the municipality has to do everything in its power to finally make Riga a city completely free of gambling,” said Usakovs.